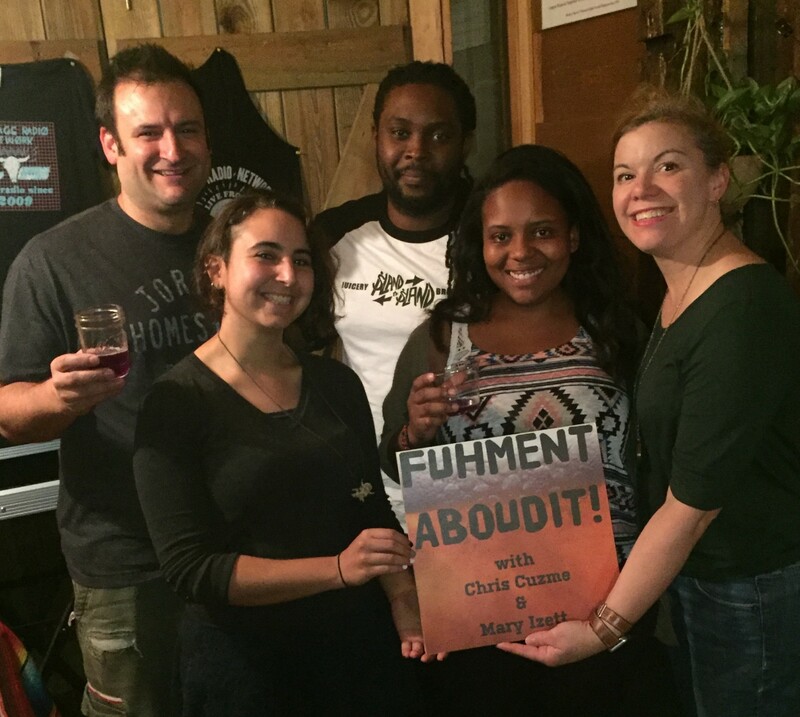 Danii Oliver and Kevin Braithwaite of Island To Island Brewery (Brooklyn, NY) join Chris, Mary and Rachel to talk of how they started the brewery and what kind of inspiring and inspired ferments they are up to. Their name, Island To Island Brewery, represents their roots in the island of Trinidad, to their current life within the island of New York. From Sorrell ferments, flavored Jun Kombuchas, and fermented juices, their small brewery is pushing flavor exploration while staying true to their natural familial roots. Listen here, and visit them in Brooklyn! Episode 220 | You don’t just make cheese. You make Cheeeeeeeeese.